When bratty 8-year-old Kevin McCallister (Macaulay Culkin) acts out the night before a family trip to Paris, his mother (Catherine O&apos;Hara) makes him sleep in the attic. 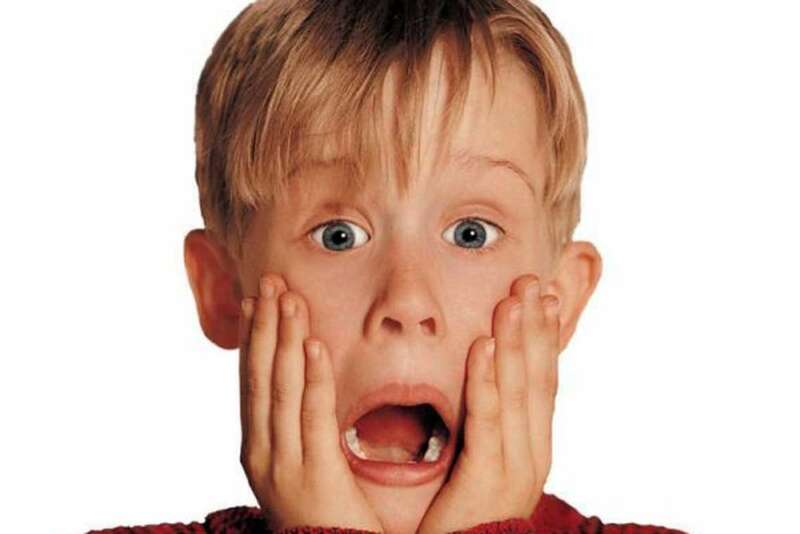 After the McCallisters mistakenly leave for the airport without Kevin, he awakens to an empty house and assumes his wish to have nofamily has come true. But his excitement sours when he realizes that two con men (Joe Pesci, Daniel Stern) plan to rob the McCallister residence, and that he alone must protect the family home.